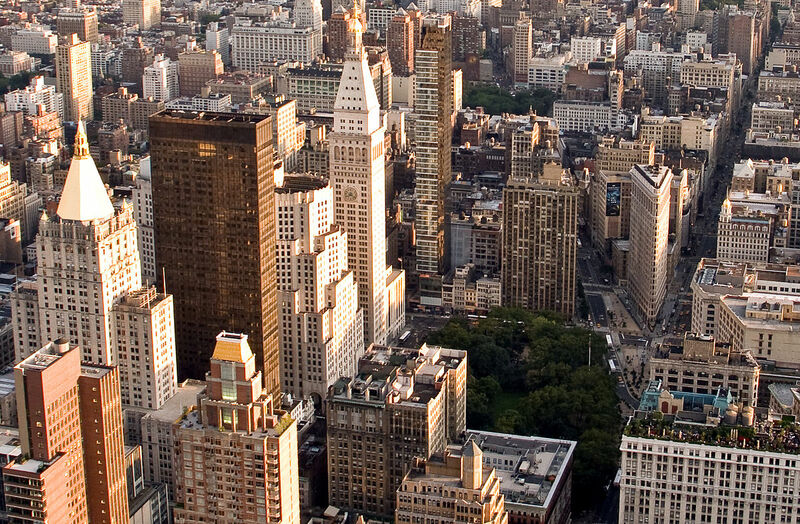 When visiting the Flatiron district, there’s a host of things to do and see. New York City is a beautiful place to visit because there truly is something for everyone to enjoy. Here’s some of our favorites. Union Square is a beautiful meeting space. It has a year-round greenmarket, where you can sample goods from local farmers and artisans. It also has a number of playgrounds, a holiday market, and benches where you can sit with friends and watch the happenings of New York go by. You can also get a sampling of events on their website along with tips from their blog on visiting the area. From mom and pop stores to name brands, you’ll find a host of places to shop. You can find anything in the Flatiron District, from chocolates to flavors of New York. You’ll find a little bit of everything when shopping in this area of the city! Even if you are a local, you can learn hidden facts about your city through one of the many tours you can take. Some focus on specific areas, while others focus on the history. Through the many tours of the Flatiron district there is something for everyone. This amazing outdoor space is a must see. From flora and fauna that will catch your eye to works of art, it’s all there for you to enjoy. You can visit their website to learn more about daily events and featured works. If you love flea markets then this is not to be missed. Those that love to shop and those that love the history of the area will enjoy rustic finds to pieces of New York history. Eclectic, friendly and diverse, it’s a great way to emerge yourself into the area. The Flatiron District is an amazing area of New York that shouldn’t be missed by anyone. If you are lucky enough to live and work in it every day then you know the amazing spaces, people and businesses that call it home! By: Madison Square Portfolio | Madison Square Portfolio consists of four real estate buildings in the NoMad and Flatiron Districts of NYC. The buildings offer high-end commercial retail space and office space that is tailored to the top creative, tech, and new media companies.